The University of Western Australia (UWA) has received $3.75 million in Government funding to establish new Wave Energy Research Centre. The centre – to be located in the former Albany Visitor Centre – will act as a hub for wave energy expertise, research and development, providing scientists and other multidisciplinary experts with all the necessary tools to support their research endeavours on the South Coast. Premier Mark McGowan said the Centre will help UWA to realise its ambition for the world-class facility to be a focal point for wave energy research, attracting local and international scientists to the region. “I am proud that Western Australia is leading the charge to be a world-leader in the development of renewable energy technology, which will see Albany become a global centre for expertise and innovation,” the Premier said. 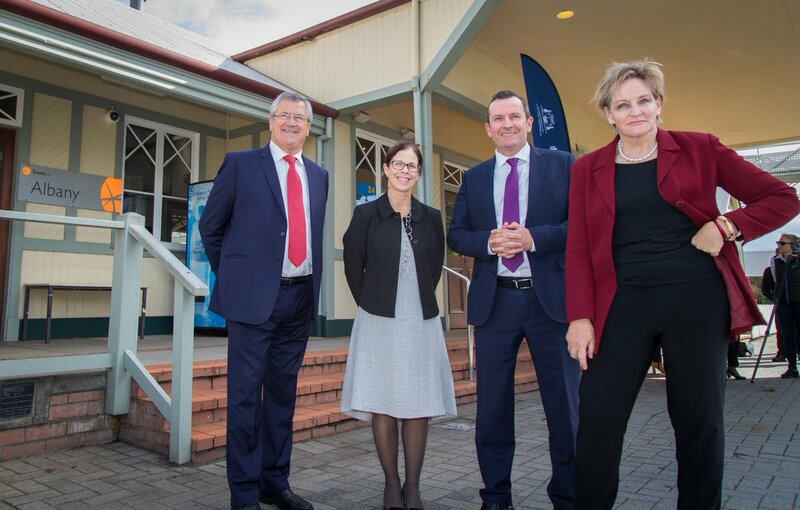 Regional Development Minister Alannah MacTiernan said the Centre will be a fantastic addition to the growing Albany science and education precinct. “Today marks another chapter in Albany’s proud history of leading renewable energy production and a step forward on our endeavour to see WA move from a technology taker to a technology maker,” he concluded. The Centre is expected to be fitted out and become operational over the next few months.